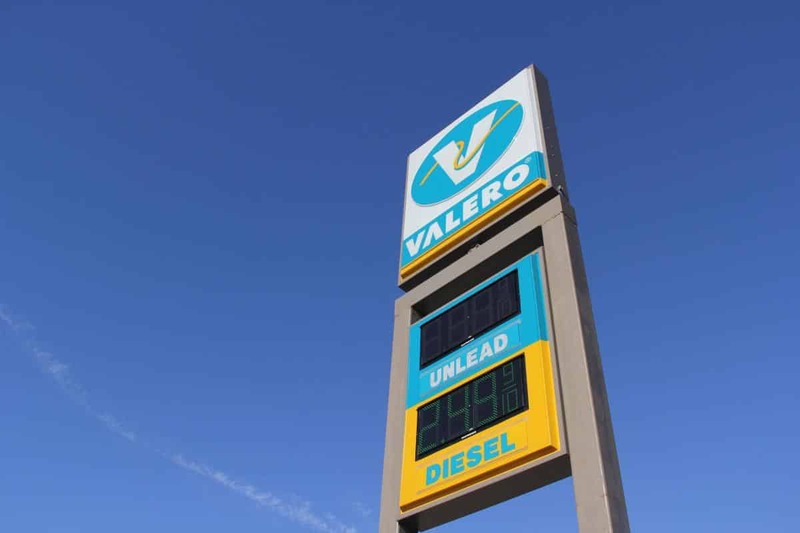 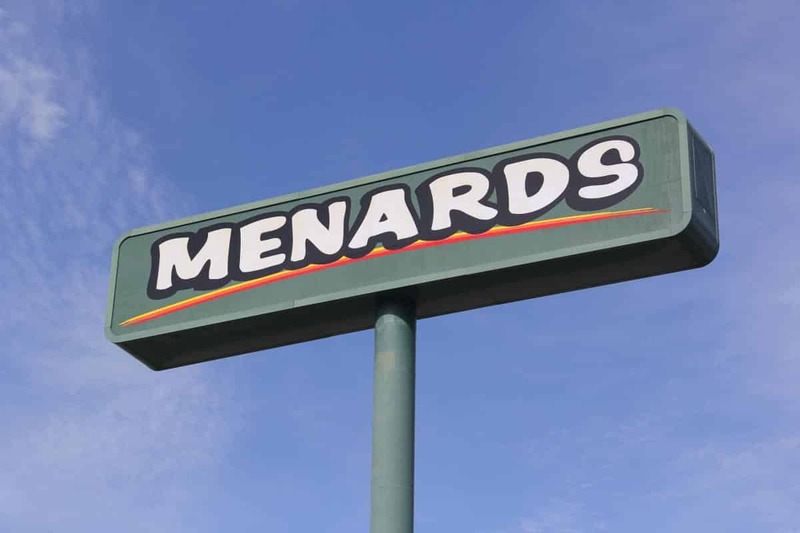 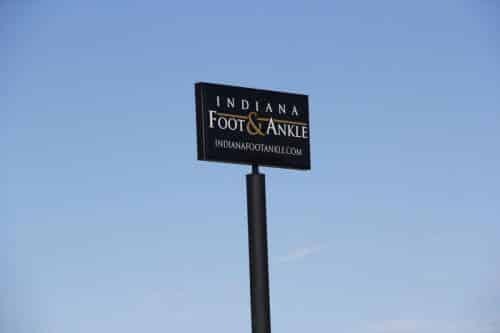 Sitting high above street level and visible from interstate highways in the distance, or serving as exterior business signs in the parking lot outside your business building, pole or pylon signs are a great advantage in helping your customers locate you. 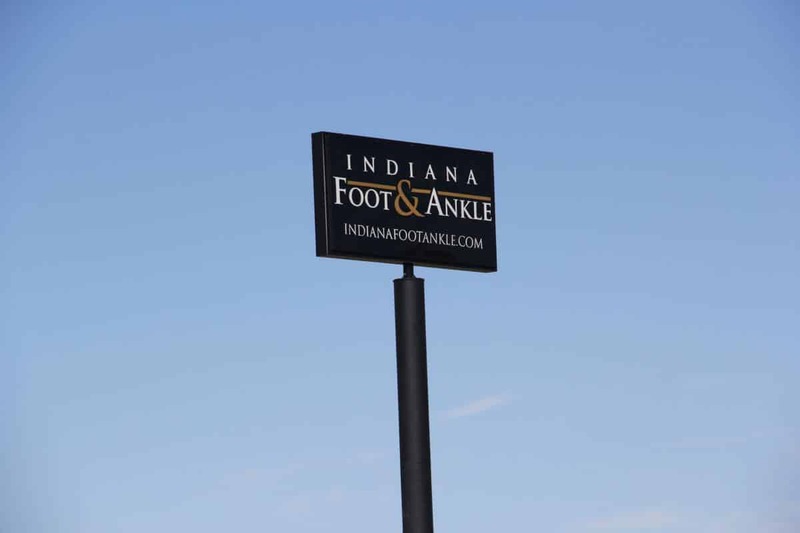 Pole or pylon signs can be as simple as an illuminated cabinet or box sign with your business name and logo, or they may include other elements such as neon lettering or accents, an LED message board, or neon lighted graphic elements. 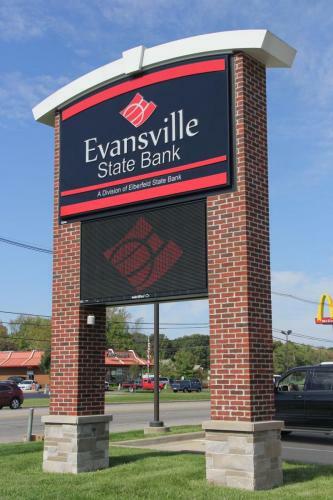 And the “pole” for your sign can be a more elaborate structure that adds another creative element to your sign. 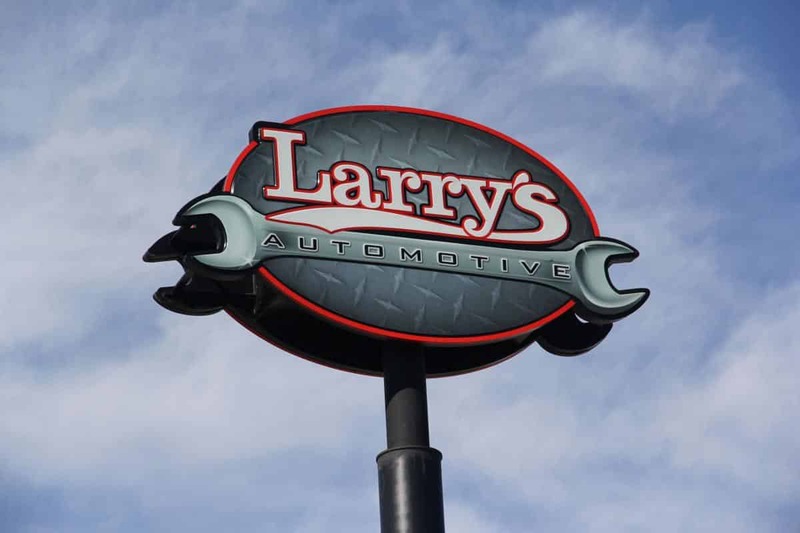 The talented sign designers at Alvey’s Signs love to create signs that give your business a distinctive look. 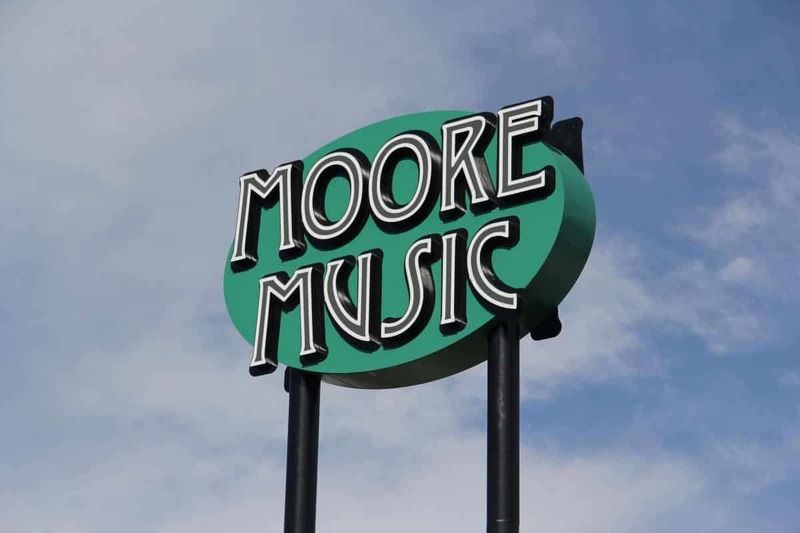 Pole or pylon signs are also frequently used as directory signs for the group of businesses located at a shopping center, mall, or commercial business building. Creative sign designers at Alvey’s Signs will design a pylon sign that promotes all the businesses at your location and even becomes an architectural element to complement your location. 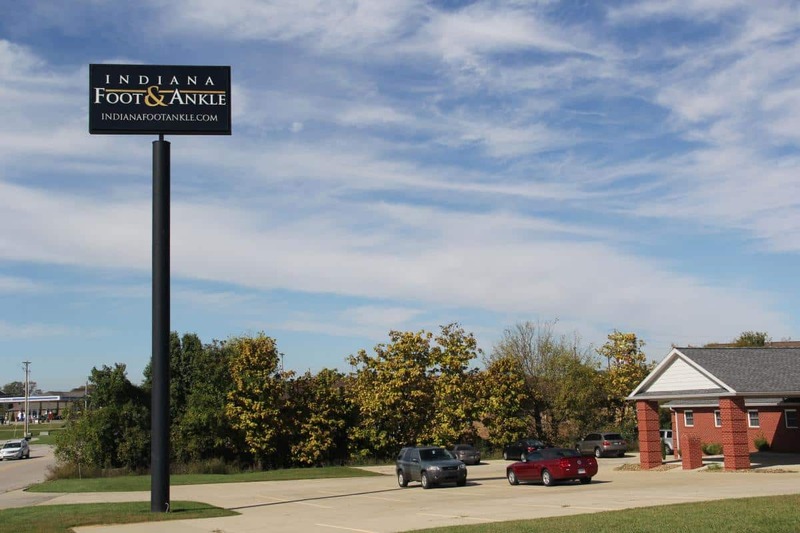 Whether you need a simple pole-mounted sign to help customers locate your business, a multi-business directory-style pylon sign, or a truly distinctive one-of-a-kind pole or pylon sign, count on Alvey’s Signs’ custom sign designers and manufacturers to produce the right sign for your business on time and on budget. Contact your Alvey’s Signs sales representative for more information about producing a custom pole or pylon sign for your business.